This appears to be the final version. 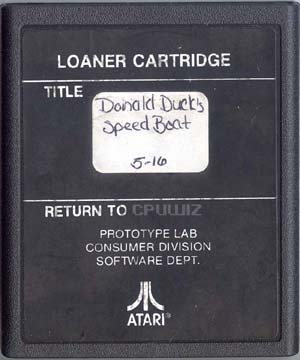 Why it's dated almost a month later than the other prototype is a mystery, but it may have been the date that this prototype was checked out of the lab rather than the date of the code. Special thanks to CPUWIZ for the scan of this prototype.